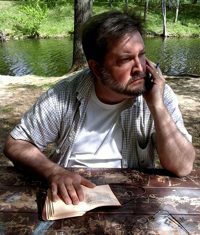 GARY K. WOLFE, Contributing Editor, has received both the Eaton Award and the Science Fiction Research Association’s Pilgrim Award for his science fiction criticism and scholarship. 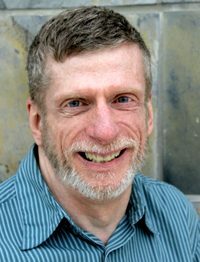 His books include The Known and the Unknown: The Iconography of Science Fiction (1979), Science Fiction Dialogues (editor, 1982), Critical Terms for Science Fiction and Fantasy (1986), Harlan Ellison: The Edge of Forever (with Ellen Weil, 2002), and a collection of his Locus Magazine reviews, Soundings: Reviews 1992-1996 (2005), which was a Hugo Award nominee and won the British Science Fiction Association award. 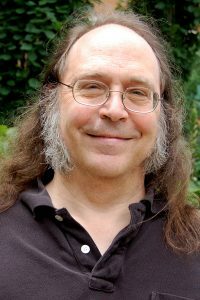 In 2007 he won a Special Award, Non-Professional from the World Fantasy Convention for his reviews and criticism. 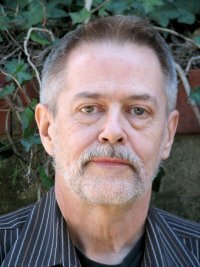 A Locus columnist since 1991, he is Professor of English and Humanities at Roosevelt University in Chicago.